An ‘outstanding’ North Yorkshire nursery set in 20-acres of grounds on the outskirts of Harrogate has appointed a new manager. Carol Pedersen has joined Magic Tree Nursery, part of Harrogate prep school Belmont Grosvenor, from her most recent role of developing nurseries and pre-schools across Bahrain, Singapore and China. Mother-of-two Mrs Pedersen is excited about her new position at Belmont Grosvenor, which is based in Swarcliffe Hall, Birstwith, Harrogate, and has been consistently rated ‘outstanding’ and ‘excellent’ in Ofsted and ISI (Independent Schools Inspectorate) inspections. She is looking forward to building on the nursery’s success and taking it forward into its next chapter. “Magic Tree Nursery, which celebrated its 10thbirthday recently, is an ‘outstanding’ setting caring for babies from three months old. 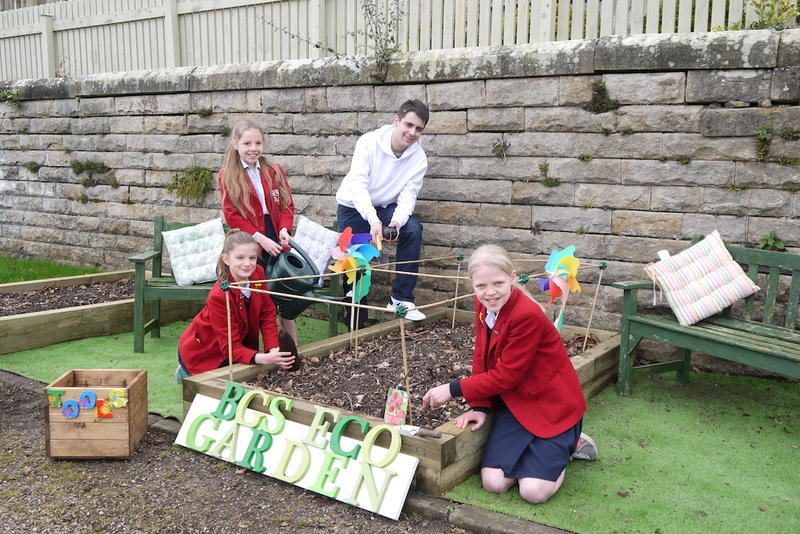 Set in 20-acres of beautiful grounds in Nidderdale, yet only a few miles from the centre of Harrogate, it offers an exceptional standard of provision for children. "I’m looking forward to bringing my many years of experience across the world to enhance this already ‘outstanding’ setting, and building on all that is special at Magic Tree to create a warm, engaging and thoughtfully prepared learning environment,” said Mrs Pedersen. Working as Executive Principal for Eton House Education Group, which has more than 150 schools globally in its portfolio, Mrs Pedersen spent seven years with the Early Years and Primary education group supporting them in developing nurseries and pre-schools worldwide. Her varied career has also taken her to Scandinavia where she developed a nursery and kindergarten, as well as working across the UK and Europe in a range of pre-school and Early Years settings. “I am passionate about Early Years and was invited to attend the Reggio Emilia Education Centre in Italy which is recognised the world over for its innovative teaching philosophy and approach to Early Years,” said Mrs Pedersen. “We will be promoting a holistic, nurturing learning environment for children, which promotes physical, social, emotional, cultural, language and cognitive development. At Magic Tree I welcome parent's involvement and believe communication between nursery and parents is the key to success,” she said. 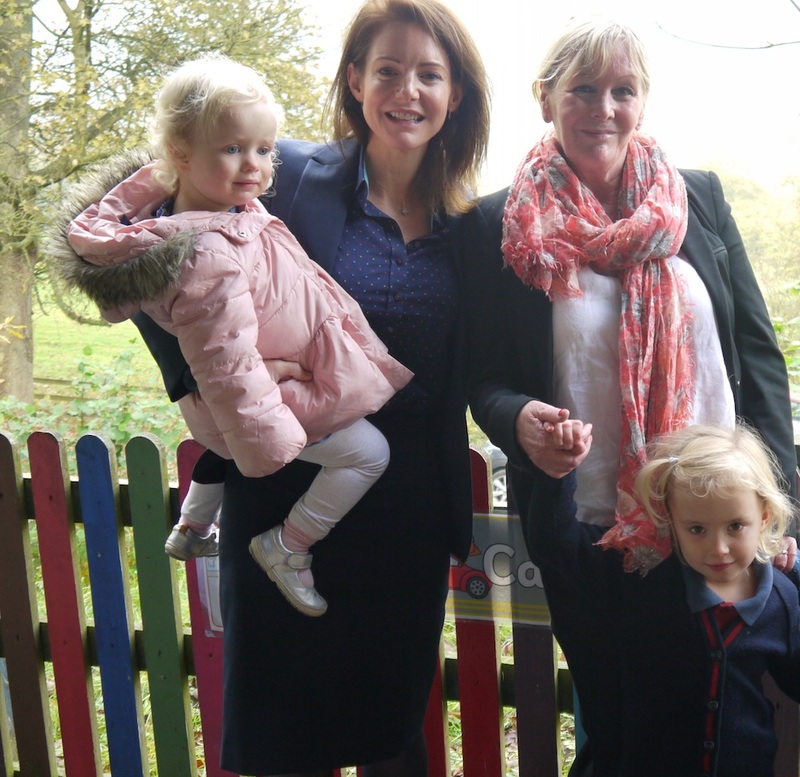 Sophia Ashworth Jones, Headmistress at Belmont Grosvenor School, said she was delighted to welcome Mrs Pedersen as manager of its Magic Tree Nursery, which cares for children from three months. “We’re overjoyed to have Carol join the team at our fabulous Magic Tree Nursery. She’s keen to further develop our already warm and caring family nursery environment, taking inspiration from our unique and picturesque setting,” said Mrs Ashworth Jones.